I know the main appeal of Fortnite is the big Battle Royale game modes where loads of people play together. Is there any way to play this game over a LAN connection or against bots? Fortnite requires an internet connection, there is no way around it. LAN games are rare enough to begin with and even more rare when you are talking about a free to play game. 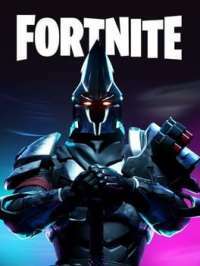 Since the main source of revenue for Epic is with selling in game content, they don't want people to have too much playing Fortnite without an internet connection, otherwise they wont be able to sell you everything.